Minister for Defence Christopher Pyne and Minister for Defence Industry Steven Ciobo have announced the selection of the General Atomics MQ-9 Reaper variant as Australia’s first armed remotely piloted aircraft system (RPAS) under Air 7003. 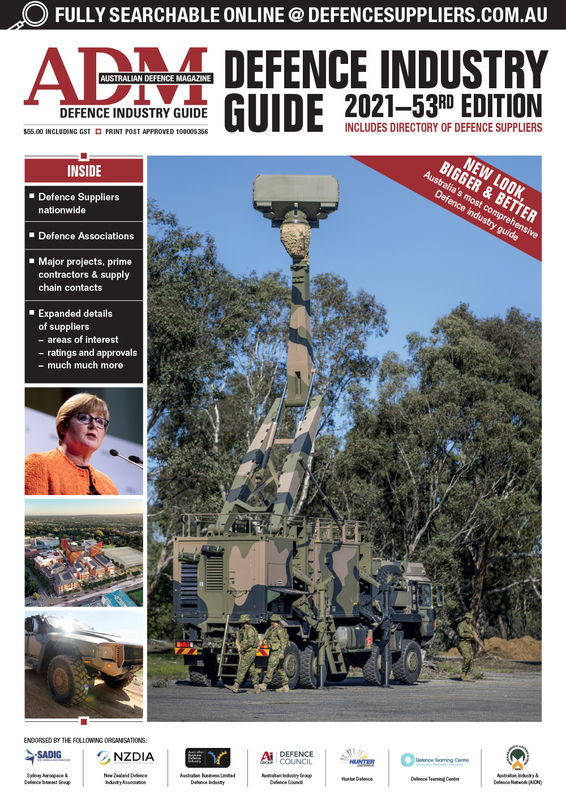 Minister Pyne confirmed that between 12 and 16 aircraft would be acquired for between $1 and $2 billion, pending negotiations, to be based at RAAF Edinburgh, SA to be dlievered in the 2020s. Minister Pyne said the medium altitude long endurance aircraft can be integrated within the ADF and would be fully interoperable with allies. “Medium altitude, long endurance, remotely piloted aircraft have a far greater range than smaller remotely piloted aircraft and can continuously observe an area of interest for much longer than manned reconnaissance aircraft. “Remotely piloted aircraft allow military commanders to make more informed decisions faster whilst providing the option to conduct strike and reconnaissance operations without risking the safety of aircrew. “The aircraft will be operated under the same laws of armed conflict, international human rights law and rules of engagement as manned aircraft." Team Reaper Australia consists of Cobham, CAE, Raytheon, Flight Data Systems, TAE Aerospace, Quickstep, AirSpeed, Rockwell Collins Australia, Ultra, and SentientVision. In a statement, Quickstep said it "looks forward to negotiations with General Atomics on substantial composite manufacturing packages." The Commonwealth will now request pricing and availability data from the US on Reaper variants to support future decision-making on the acquisition. ADM Comment: It seems that a competition between the Reaper and the IAI Heron TP never really took place. 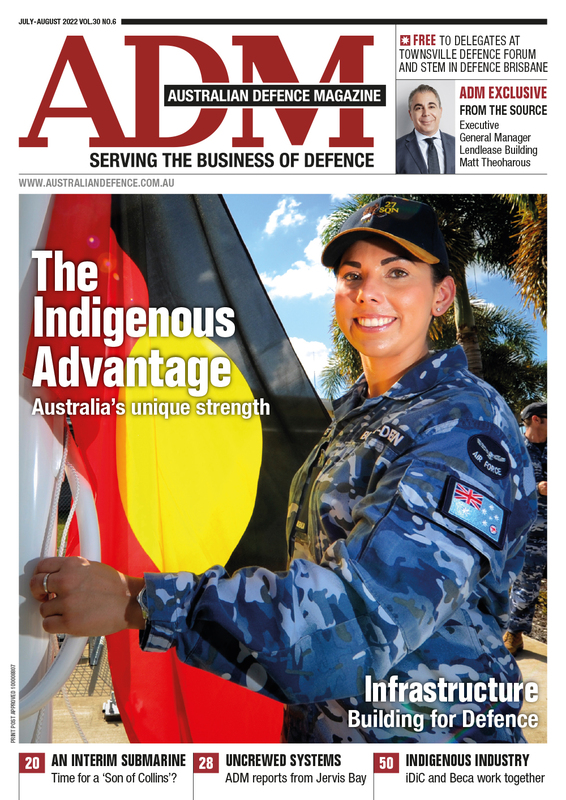 ADM understands that government directed the RAAF to look at the competing Israeli capability but decided to go down the well-worn US Foreign Military Sales (FMS) path. There have been significant investments in training with the Reaper platform for some time, with Australian pilots working with US partners for years, flying the Reaper on US operations from Nevada. ADM will be exploring the AIC elements of the deal under the Team Reaper Australia banner as they come together.